Dear friends of the JCI Regatta, please feel free to enter your contribution for our auction on this site. 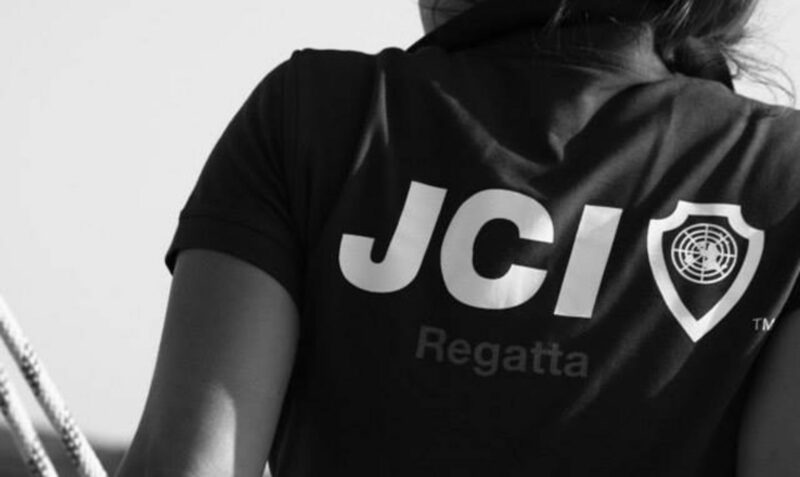 Email us at info@jci-regatta.com to register your item! € 15.000,- wired to NothingButNets in 2018. This year our aim is to double this value of the auction night. Will you be offering an auction-item or are you making the highest bid? The total amount of the auction will be fully donated to NothingButNets, in addition to the gains of the JCI Regatta registration fees. Do you and your team want to bring in an item for the next auction? Find some examples below!